She is only the second woman to hold this position since the Society was founded to promote excellence in portraiture in 1891. Hall has been a member of the Society since 2008 and was the winner of its top award, the Ondaatje Prize in 2010. 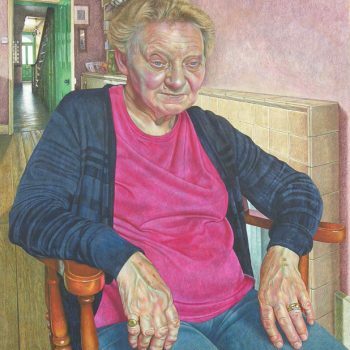 She has also exhibited in the BP Portrait Award at the National Portrait Gallery. 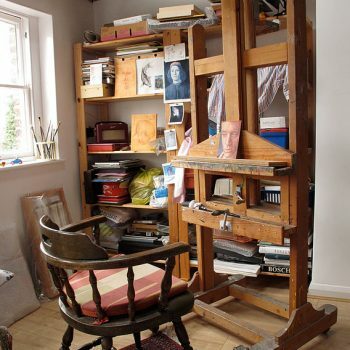 Her commissions have included two portraits of the former Speaker of the House of Commons, the late Lord Weatherill, the former leader of the Liberal Party, Lord Steel, Lord Stevenson of Coddenham, astronomer Sir Patrick Moore and the golfer Laura Davies CBE. 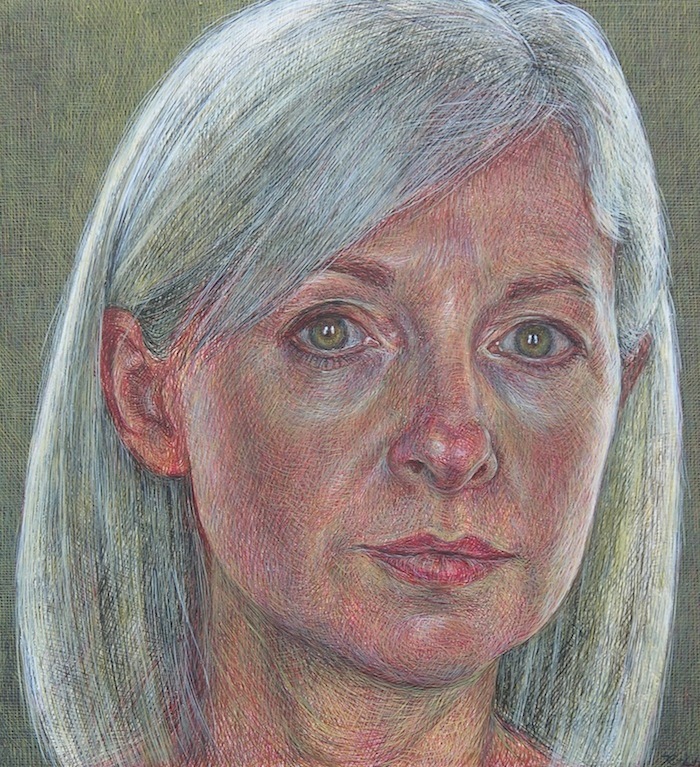 Hall, who specializes in the ancient method of egg tempera painting, studied fine art at St Martin’s School of Art and Kingston Polytechnic. She lectures regularly at the National Portrait Gallery and National Gallery.